Born and raised just outside of Vancouver, Reece’s love for the performing arts began at the age of 6 when his mother registered him for a local youth theatre group as a way to focus his extra energy and vivid imagination. He gradually became more and more immersed in the Vancouver musical theatre scene, as well as training and competing extensively in voice and dance. In BC’s lower mainland, he performing with such companies as Theatre Under The Stars, Royal City Musical Theatre, Footlight Theatre, and Uncle Randy Productions, as well as multiple corporate events with Perry Ehrlich’s Showstoppers, and large scale industrial productions like the pyrotechnical spectacular Kaboom! at the Pacific National Exhibition and in the Vancouver 2010 Opening and Closing Ceremonies. 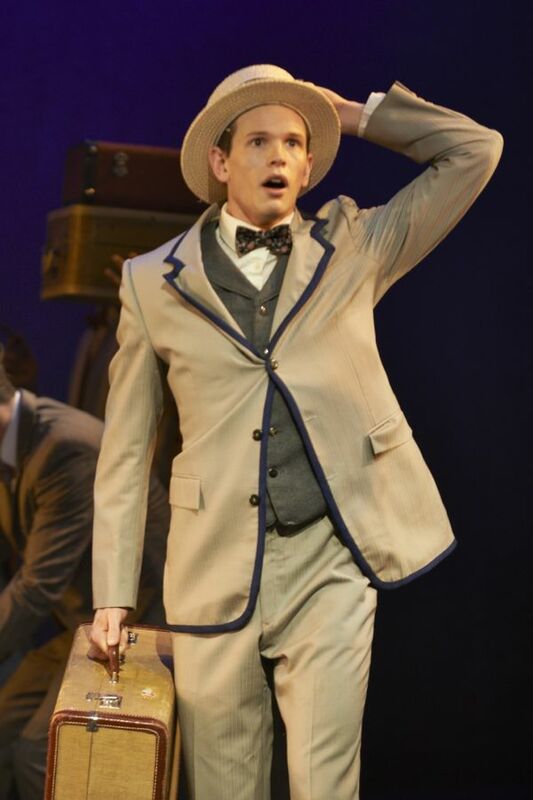 Upon graduating high school, Reece then moved to Ontario to acquire his Bachelor’s in Musical Theatre at Sheridan Institute as part of the class of 2015. He spent the last two summers in Charlottetown as part of the Confederation Centre’s Young Company, and upon graduation he heads to Winnipeg to join the cast of Rainbow Stage’s West Side Story.